Conquering the kingdoms was not only the habit of Mughal empires but constructions of landmarks had been their love. Gardens of Babur are one of their great makings which are also called Bagh-e-Babur. 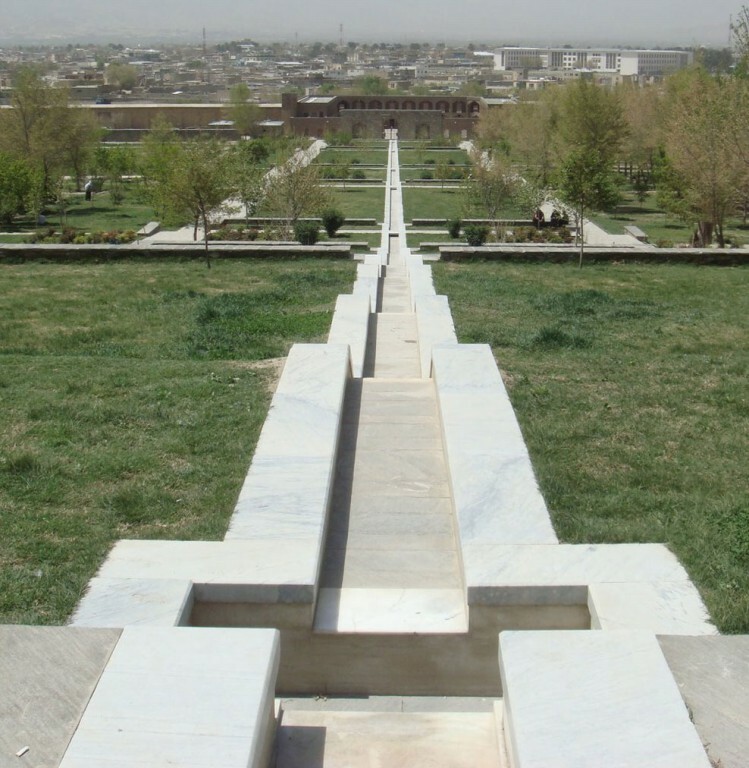 Babur himself selected these gardens as his last resting place. There is more than one garden following each other surrounded by a pilgrimage. It was constructed upon the order of the ruler Babur in around 1528 AD. Its framework includes six major areas as the Babur’s tomb, a reservoir, queen’s palace, Shah Jahan mosque, pavilion and a caravanserai. On the top of the garden Babur is sleeping in his last resting place in enclosure about which it has been said that it was built by Shah Jahan which made a separation between the Babur and some other fellows buried their showing the charm of the king. Upon the order of Shah Jahan a mosque was built in front of Babur’s grave which is connected to the caravanserai by a long pavilion with stairs. The garden is having a water channel system with small pools having a shade of green trees on them. The mosque is a combination of white marble. Throughout the time Gardens Of Babur has changed its face many times due to reconstructions by the successors of Babur specially Shah Jahan and Jahangir including some others such as Abdur Rahman made a residence and it has been using a place of recreation for local people. 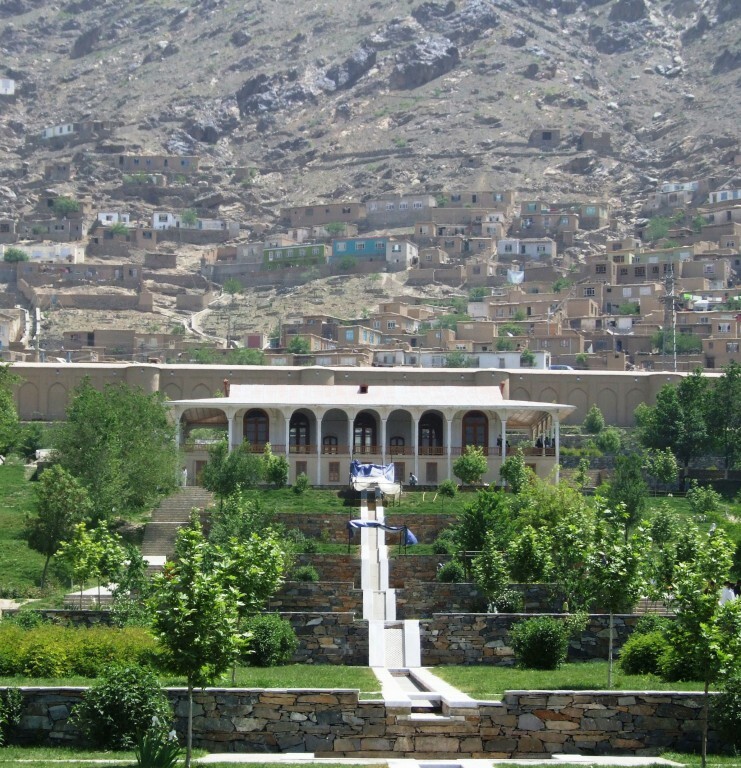 It was restored in 2002 which created thousands of employment opportunities of skillful Afghanis till 2004. It’s rebuilding included reconstruction of the broken walls, tomb, a new swimming pool and an artificial pipe system for water channels. Gardens of Babur have been a big tourist attracting site in Afghanistan. Now it is under the headship of Babur trust.